Football ball (competition). 12 pentagonal panel construction. Waterproof. Hand-sewn. 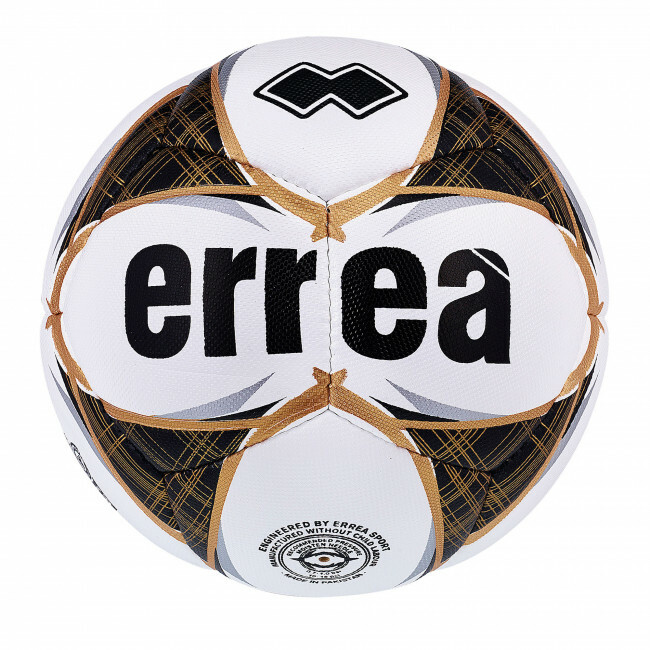 It's the most innovative and technological ball that Erreà has ever produced. The new WONDER MATCH ball follows the evolution of football, which in recent years has become ever more demanding both in terms of innovative materials and physical-technical characteristics. Specially designed for the new generation of footballers, the WONDER MATCH ball provides a perfect touch thanks to its 12 pentagonal panels, and unmatched trajectory control thanks to its innovative high-frequency aerodynamic grooves. 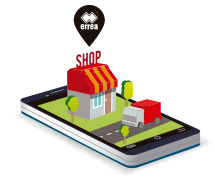 What's more, its PRISMA textured outer cover maximises grip, and its 4mm-thick polyurethane micro-particles coating assures optimal elasticity and softness. The WONDER MATCH ball has been designed and produced to provide the highest ball contact sensitivity and an explosive response to the footballers' touch. This result was achieved also thanks to the tests carried out using the Erreà goalkeeper gloves, developed to allow goalkeepers attain optimal grip performance. The WONDER MATCH ball is characterised by a triangular geometrical design with plain yet elegant colours.